According to study; June, August, September, and October are the most popular months for weddings. 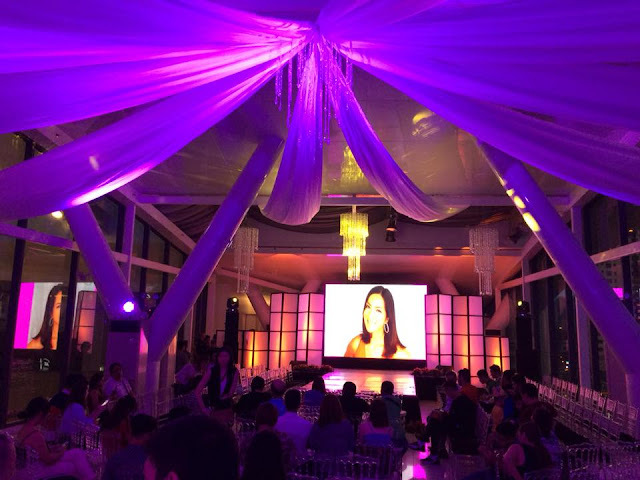 To give soon-to-wed couples ideas on how to achieve their dream wedding, Century City Mall organized a wedding expo dubbed as Wedding of the Century last June 30 to July 1 2018. The event featured a one of a kind bridal fair that was held in the Century City Mall Events Center along with a showcase of creations from Edwin Uy, Dave Ocampo and Chynna Mamawal. 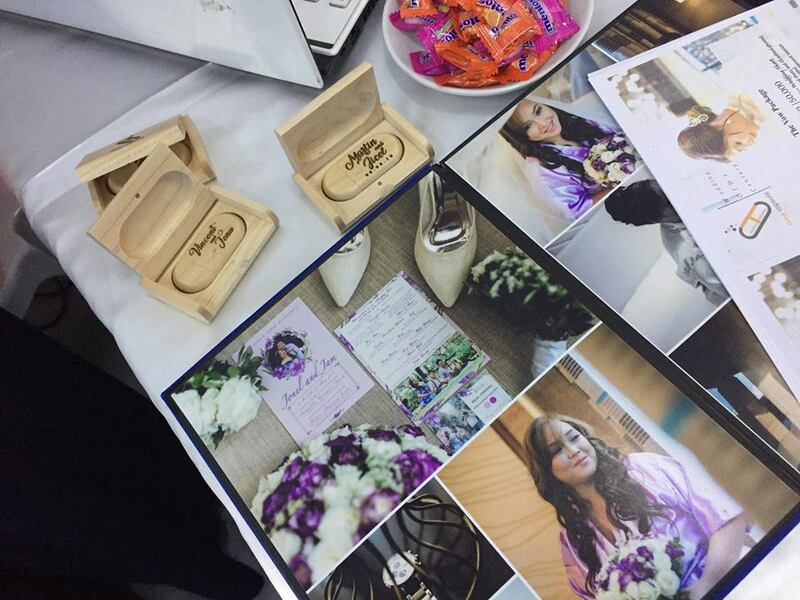 Called Wedding of the Century Bridal Fair, guests and soon to weds were face to face with the top caliber wedding suppliers in the country to make planning easier for couples that are about to tie the knot. 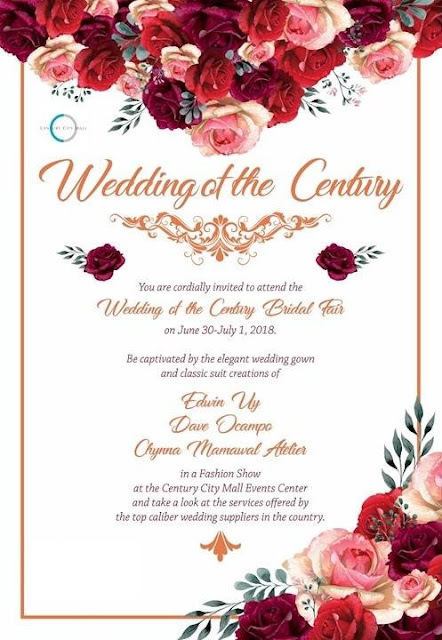 From venues to wedding cakes and even caterers - Wedding of the Century treated the attendees like royalty and offered services that do not come with a hefty price tag. Along with giving discounts to those that will book on the fair itself. On June 30, as a highlight of the whole event, guests were able to see the Fashion showcase of wedding gowns and suits for interested couples that will tie the knot from designers Edwin Uy, Dave Ocampo and Chynna Mamawal that showcased the different bridal gown trends today for brides and grooms-to-be to choose from. From the simple and delicate to a more glamorous style, brides-to-be were at awe with the designs showcased in Century City Mall's Wedding of the Century. Brides-to-be were also able to experience a make up session from the Hair and Make up artists present in the venue and can book there for their upcoming wedding!